Spot on - Becketts it is! Sorry to be horribly pedantic but isn't that Maggotts? I believe Becketts is the next corner? Also if that is from qualifying this year then you couldn't have been more than about 10 feet away from me! Last edited by rife_hypocricy on Mon Dec 24, 2012 2:33 pm, edited 1 time in total. I thought it was just called 'Beckett's Complex' now - however if Maggot's is still the official name then yes it is! I'm sure that was during Q2 - I was walking around the circuit trying to get the best vantage point (we left our covered grandstand seating - the missus wasn't best pleased) and I must have taken about 30 photos from there! Well, the more I look at it the more I'm convinced it's not right. It's supposed to be Curva Grande, but it looks far too tight from that angle. Barriers are in the right place though. Parabolica has a bigger gravel trap on the outside and a grandstand doesn't it? There's less fencing at the end than there is in that photo. BUt yeah, it's supposed to be Curva Grande, but I'm not convinced anymore, Monza corners all look too similar. Curva Grande was the first thing that popped into my mind when I saw it. Wow that one is tough. Only thing that springs to mind is a car facing the wrong way at La Caixa, or maybe the uphill chicane before Campsa. It's one of the turns in the middle at Barcelona, the giveaway is that extra sausage curb they put on the inside of the corner to stop drivers cutting it too much. I think it's numbered turn 7? Ah, so definitely the one before Campsa. 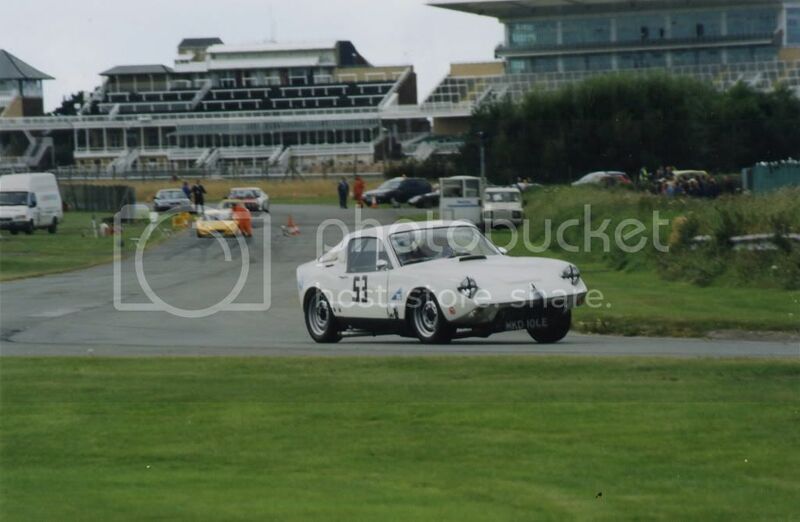 This circuit held 5 grand prix I believe, and it was one of the best. It's the oddly paved hairpin at Rouen, not sure what corner number or name. Bingo! Virage du Nouveau Monde corner. Ok this thread is interesting lol. Let's see who can get this one. Kinda vague, but the experts should nail it. First thought was turn 2 China but closer examination reveals its not. What was the answer on this? Lotus chasing Lewis? Hungary then..
Lojik has it right. Its Fuji..
@M.Nader -DODZ- What made you think its Indy? These were quite clear due to them both being Mclaren PR days. 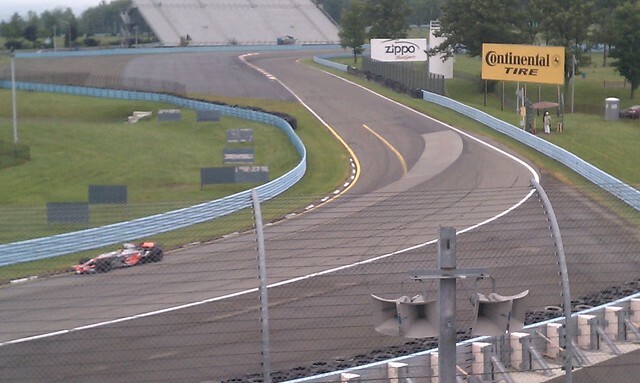 1st is "The Toe" At Watkins Glen? I think its that corner, i'm not too familiar with the whole track due to being 18 and not playing much Rfactor lately haha. 2nd Photo is Bathurst, "The Dipper", straight after the Esses. Great bit of track. Is that Aintree? I don't know the corner though. Who's is that helmet? It's beautiful! 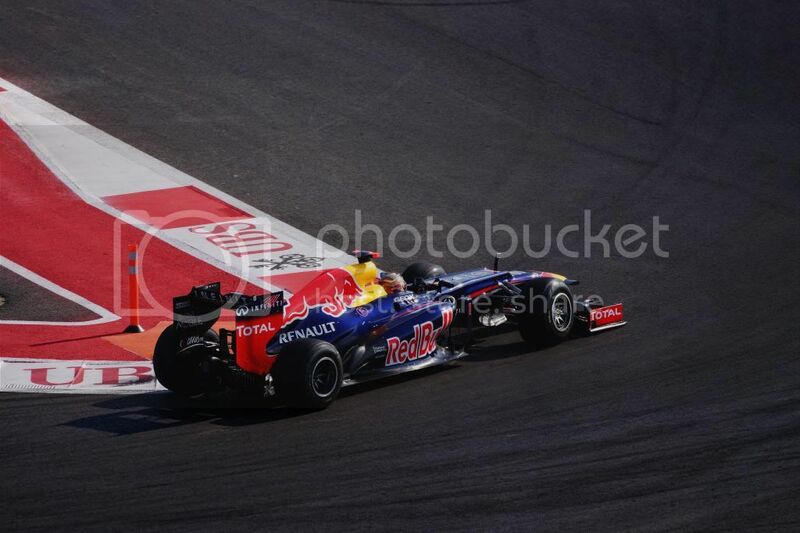 And it's somewhere in the A1 ring/Red Bull Ring according to the image link haha. It's the hairpin turn at the end of that zig-zaggy section at Austin. The corner immediately before the turn 8 Turkey style corner. I can't think of a corner number or name.